Owners: Rider. We competed Percy for his old owner at the start of this year. We bought him to compete him next year. We are really excited about Percy as he has a lot of potential. Percy stepped up to Novice level last year with all clears xc. He is becoming more straight forward at competition. 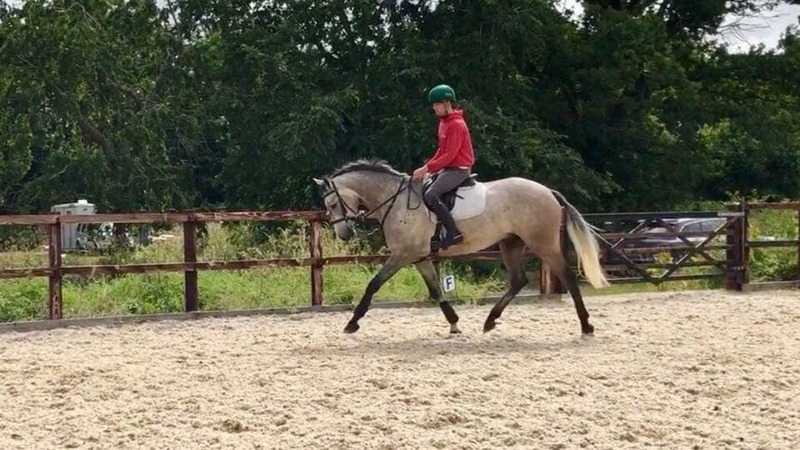 We have hopes for him to do a couple of CCI's and hopefully go intermediate and CIC** this year. Rafiki is a horse that has recently come to us over from Ireland pretty much unhandled. She has a super inquisitive, but willing temperament she has the most athletic way of going and she is pretty special over a fence. Competed pre novice and at Badminton in the B.Y.E.H. qualifiers and will aim at CCI1* this season.